Explore the fascinating world of a prehistoric time. Dig deep for fossils, create your own models of geological processes such as plate tectonics and erosion, and see a glacier in action! Learn about different rocks from around the world, from high Himalayan mountains to the volcanoes of Iceland. 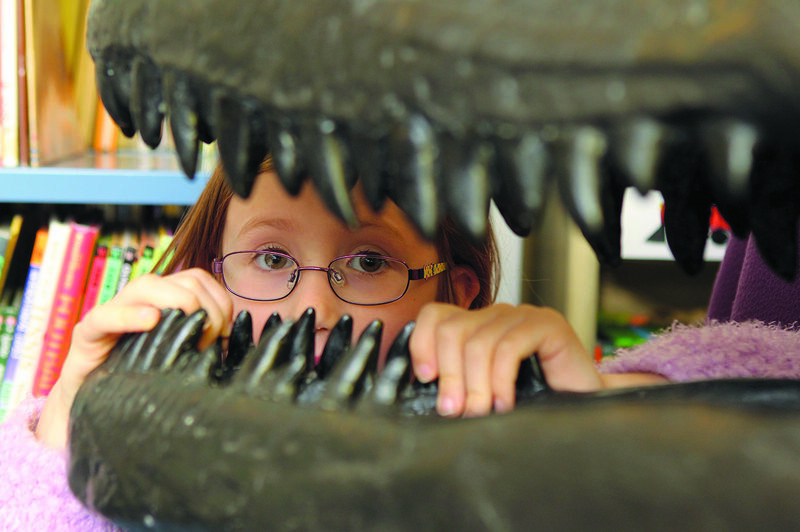 Create your own rock pet, plant your own Jurassic fern, make your own Dino feet, and discover where in the UK you can find Dino footprints and fossils! Come along Wednesday 17th from 11am-3pm.